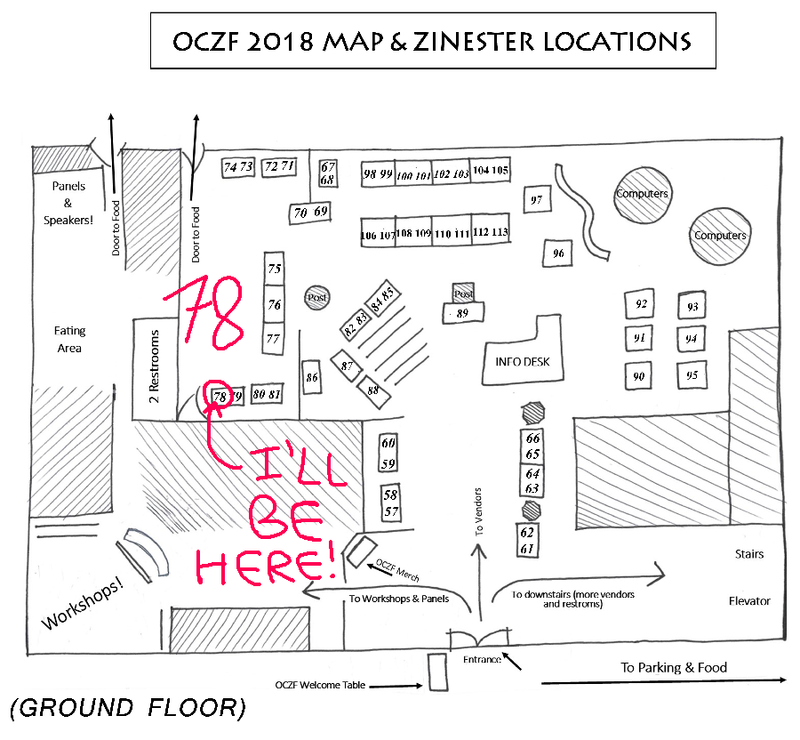 Orange County Zine Fest soon! Hi! Did I tell you that I was gonna be at this thing? Yes? Well, here's a reminder. It's Saturday August 25th! That's less than a week away. 500 W Broadway, Anaheim, CA 92805. Here's the facebook event page if you're into that. 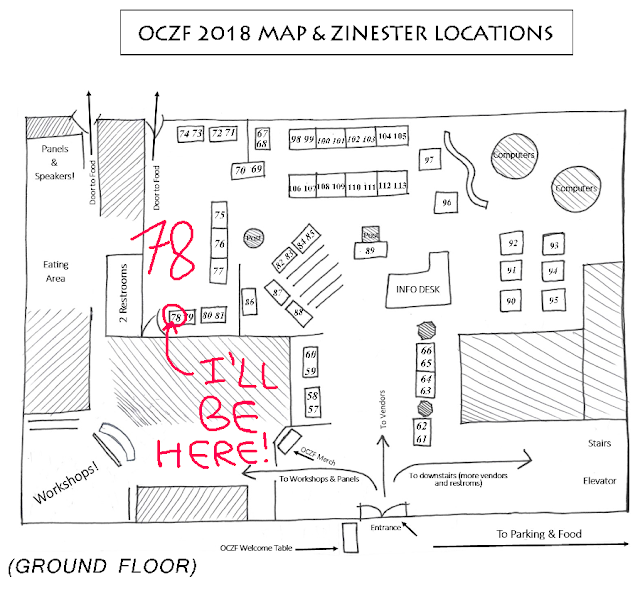 Find me at table 78. 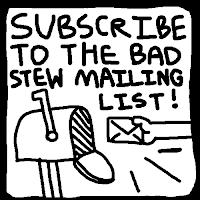 I'll have the Bad Stew books, my necromancer hip hop zine, prints, and a BRAND SPANKING NEW ZINE ABOUT BUG ADVENTURERS. Also sorry for no new pages this week. Some things "take time", and I am recovering from jamming side events at GP LA like any respectable card fanatic.